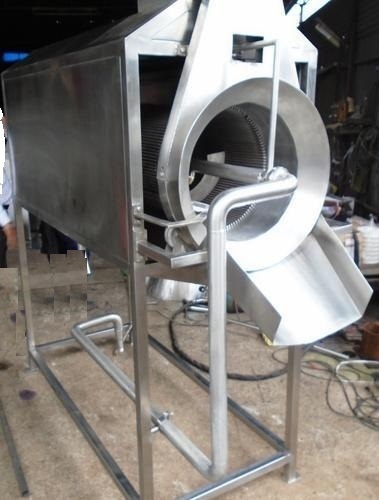 We are a leading Manufacturer of ginger pulverizer 100 kg, ginger pulverizer, rotary ginger washing machine and ginger dryer from Kolkata, India. 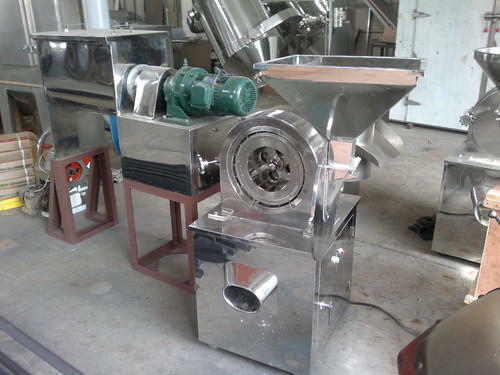 We are manufacturing Ginger Pulverizer Machine since last 30 Years. 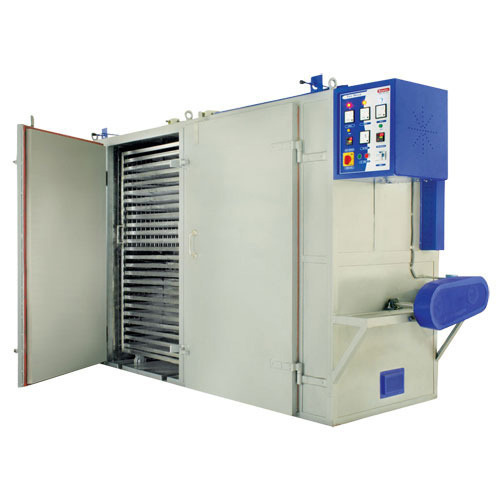 We are manufacturing Ginger Dryer in kolkata since last 25 Years. Looking for “GINGER PROCESSING PLANT”?